Storms can have damaging high winds and lots of rain. Often storms can be destructive as high winds can tear off roofs or knock down trees onto your home. Lots of rain can lead to lots of puddles or flooding which can seep into your homes foundation or come in through a leaky damaged roof. Just like that, storms can flood your home or basement. 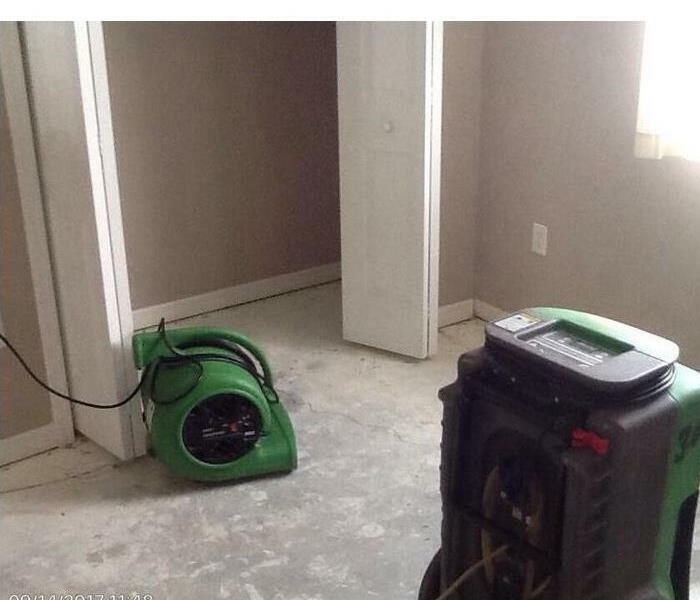 At SERVPRO of Greensboro North we respond immediately to your flood and storm damage emergencies. Our team of highly skilled technicians have the storm damage restoration experience and specialized equipment to restore your Triad home or business back to pre-storm condition. 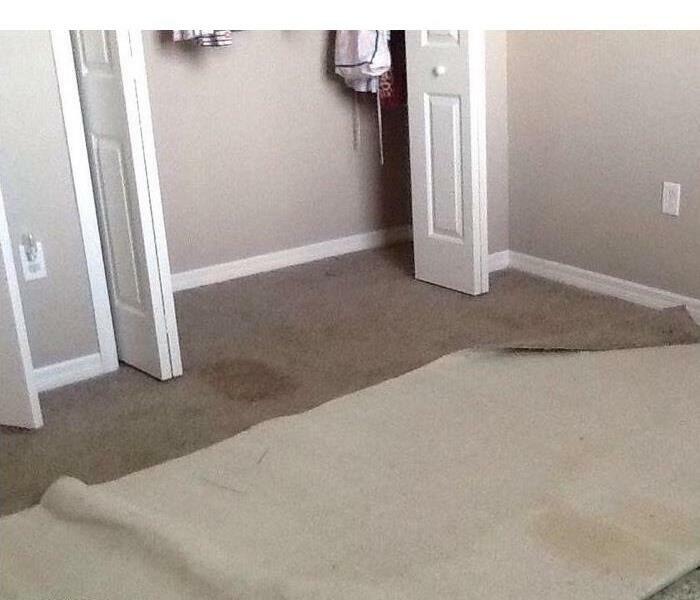 At SERVPRO we make it "Like it never even happened." When a storm hits your Greensboro home or business, you need help immediately. Our quick response will help prevent secondary damage and help reduce restoration costs. 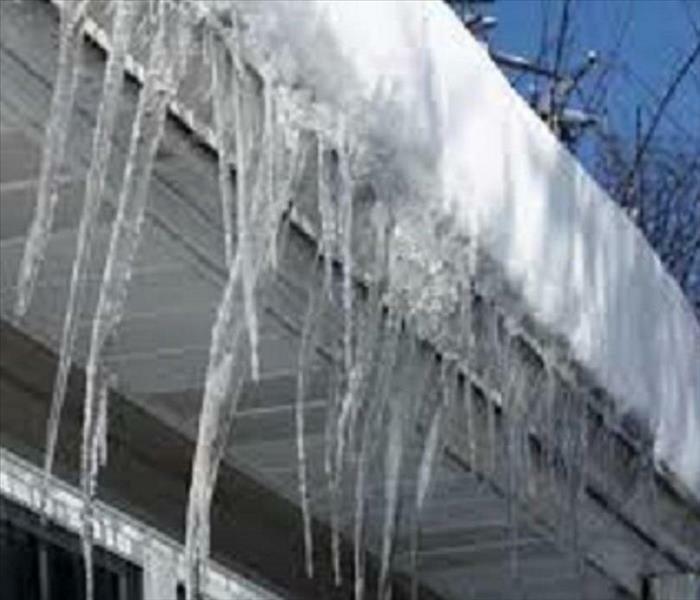 When a major storm hits, it may overwhelm local restoration companies. SERVPRO of Greensboro North can scale our resources by accessing the equipment and personnel of 1,700 Franchises. We can also access Disaster Recovery Teams that specialize in major storms and catastrophic events. We live and work in this community too; we might even be neighbors. As a locally owned and operated business, SERVPRO of Greensboro North is close by and ready to respond to your flood or storm damage emergency. We are proud to be an active member of the Greensboro community and want to do our part to make our community the best it can be.